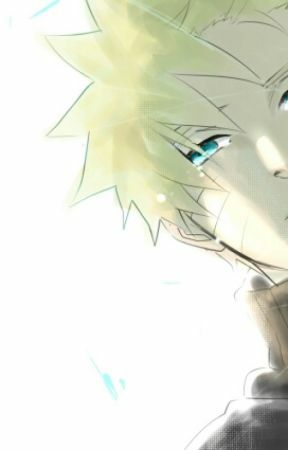 I stared at Naruto seeing a pained expression making me think he still wanted to come back to the village but feared it. The red eyes... The red chakra... The hatred Im sensing... "Kakashi this isn&apos;t Naruto.." I asked knowing the answer. Kakashi responded in a nod keeping his eyes on the Naruto imposter. "NARUTO! Get a hold of yourself! Don&apos;t go to him! We dont need him! Just please.." Sakura aaid as she started crying "Please.. Stop.."
I need to go away.. 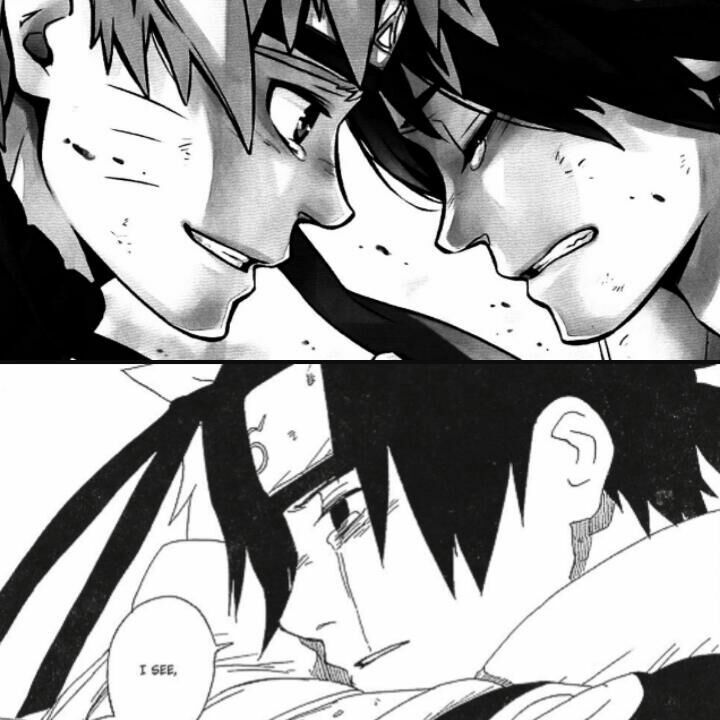 I kept on looking straight into Sasuke&apos;s so he didnt notice what I was doing inside my mind. What do you want now.. Asked Kuruma. The jinjuriki that has been woth me since I was young. 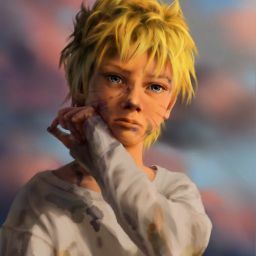 Orochimu had tought me how I could constantly change who I was. I was either Naruto or Kuruma. I rarely changed into Kuruma because he would usually make havoc around us. But over the years he&apos;s learned to listen and took a liking to me. He still talks rudely to me, but still does what I ask. For him its mostly "pating rent" but I know he doesn&apos;t think of me as a bad person. Can you keep them distracted for a few minutes. Dont kill them of course.. I need time to think, and I dont want to make the wrong decision. Didn&apos;t you leave them for a reason, kit? Why not kill them? They.. They never treated me bad.. Except for Sakura.. But shes changed. So I don&apos;t think they deserve to die. So please. Accept the favor..
Fine but you owe me. And with that Kuruma closed his eyes. And I felt some relief come off my shoulders when I noticed I was no longer in my body but beside Kuruma in his home. He no longer had a cage he roamed around now. There was one island in the middle of  a lake which had his home, a big cave. The lake was covered in red because it was reflecting the color of the sky. Outside of his cave was a house. The same replica of the house I had in Konoha. That home was the only thing I had so I brought it with me. Naruto was staring at us. I stood there staring right back, waiting to see if he would make the first move. I knew he would fight back because he let the nine tails take over his body.